Vegas pop rockers The Cab have announced their winter tour and UTG has you covered with the details! The tour starts on January 10 in San Francisco and ends in Maryland on February 12. This tour finds direct support coming from The Summer Set, He Is We and Days Difference. This means you need to get your dancing shoes on because the bands will be coming to cause some havoc. All of the revealed touring dates can be viewed right here on UTG so check them out after the jump. Will you be heading out to a show or two? 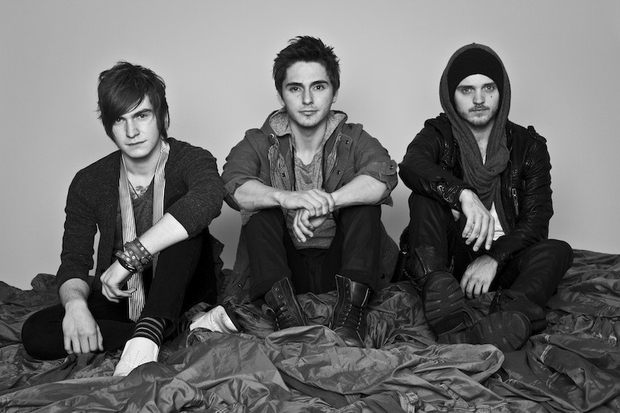 The Cab will be touring in support of their recent album, Symphony Soldier, through Z-entertainment Records. This definitely comes recommended by most of the staff so be sure to pick it up.